A Venture Christmas Cracker photography experience is the perfect Christmas gift! 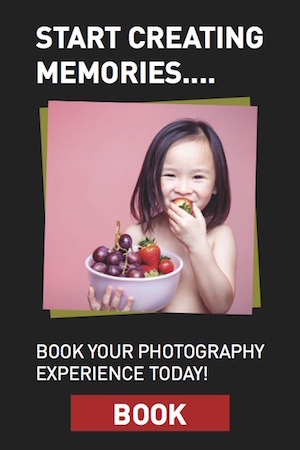 Not only is it a happy and enjoyable experience for all involved, but the resulting photographs will be a permanent reminder of the experience. It really is the gift that just keeps on giving! You can check out all the information about this offer HERE! So why not take advantage of our Christmas Cracker offer while you can? Get Christmas sorted in just one click! You can purchase your Christmas Cracker vouchers directly through our website; or if there is any other information that you need then do not hesitate to contact us at Venture Studios. Vouchers purchased from now until 31st December have an extended validity period until the 28th February 2018.